Located near Halifax, The Marguerite Centre is the only facility of its kind for women in Nova Scotia. 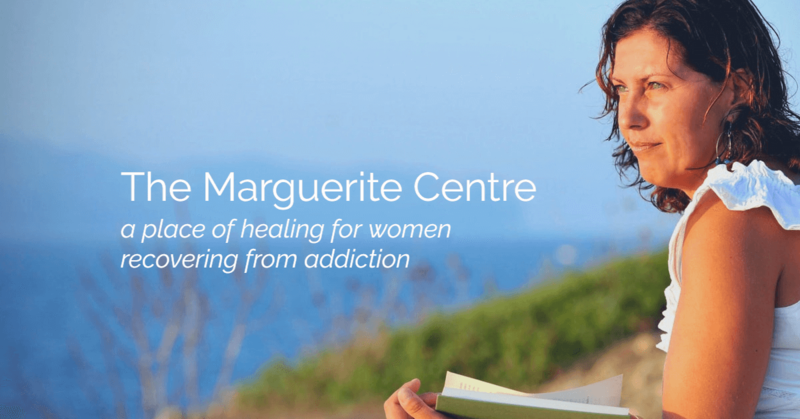 In a world, where the vast majority of treatment models are tailor-made for men, and centres that help women living with addiction are severely underfunded — the Marguerite Centre needs your help now, more than ever. It’s time we stop sweeping women under the rug. Help support the Marguerite Centre. website by Daley Progress Inc. Thanks for your message! We’ll reply soon.